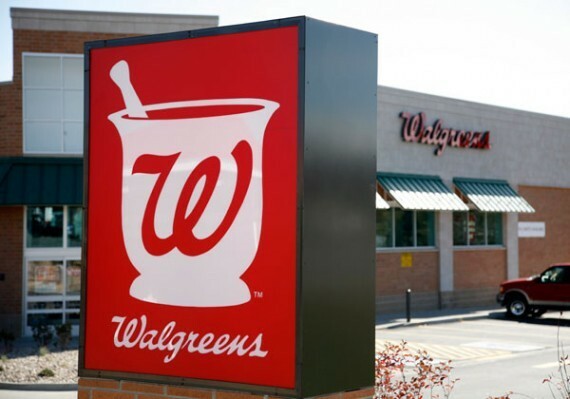 As his earlier similar lawsuit faces the threat of dismissal, a Palos Heights lawyer has lodged another antitrust action demanding Walgreens, Prime Therapeutics and the parent company of Blue Cross Blue Shield shell out $1.5 billion for allegedly conspiring to drive small “mom-and-pop” neighborhood drug stores out of business by cutting off their access to reimbursement under Medicaid, Medicare and Blue Cross. 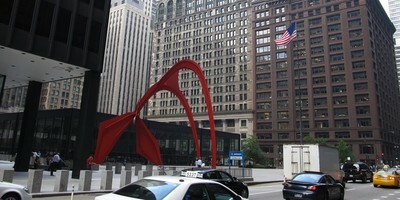 A Chicago federal court judge has denied a local trash hauling company’s request to rescind a previously imposed stay on arbitration in a dispute with the city and its primary waste hauling vendors over service contracts. 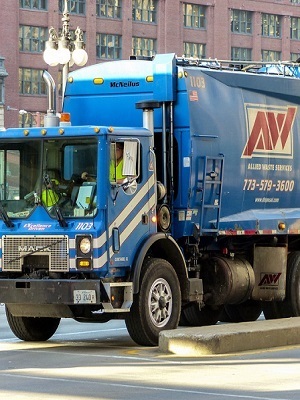 A garbage hauling company owned by African-Americans has sued the city of Chicago, Allied Waste and the Teamsters, among others, for $24 million, alleging the defendants conspired to thwart the ability of the minority-owned company to bid on the city’s garbage hauling contract. 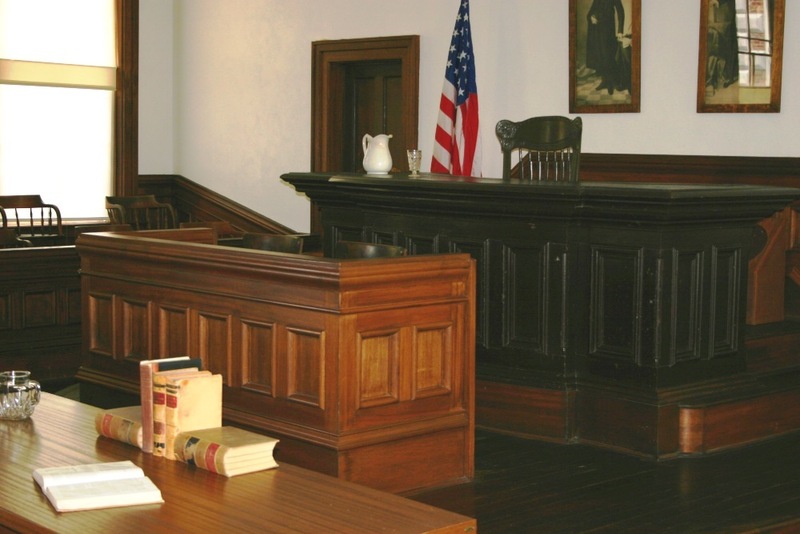 On Oct. 1, Linda and Jesse McGee, owners of Linda Construction Inc. (LCI), based on Chicago’s South Side, filed a complaint in federal court in Chicago.